Nick is a sociologist, research design consultant, instructor at UC Berkeley’s D-Lab, and Principal Investigator of the Deciding Force Project. His work focuses on governance and the use of force, and innovates new text analysis approaches. He is currently leading a data science team creating software to generate large, complex, and transparent databases via researcher-directed crowd annotation and machine learning. 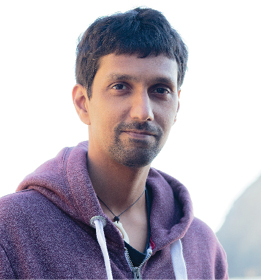 Cyrus is a bioinformatics applications programmer with the Berkeley Phylogenomics Group. He studies methods for automated functional annotation of (meta)genomes using FAT-CAT (Fast Approximate Tree Classification), a system for inferring function for gene/protein sequences based on the top-scoring HMM in a phylogenetic tree overlaid with heterogeneous functional data. He is an expert in bioinformatics methods for gene functional annotation, Gene Ontology, metabolic, signaling and regulatory pathways, protein-protein interaction, and protein 3D structure. 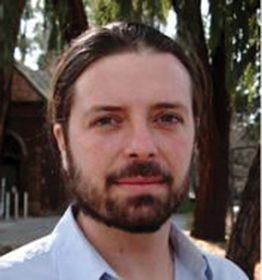 Kyle is a Cosmology Data Science Fellow with the Berkeley Center for Cosmological Physics. He studies cosmology and Dark Energy using Type Ia supernovae as part of the Nearby Supernova Factory (SNfactory) and the Dark Energy Survey (DES) experiments. 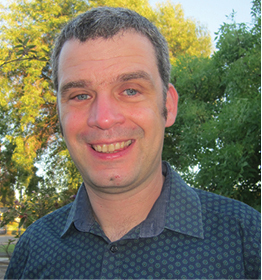 Kyle contributes to community-developed astronomical software packages in Python and Julia. He is interested in making it easier for scientists to discover, use, and contribute to open-source scientific software. Dav is a data and learning scientist at UC Berkeley’s D-Lab. His primary responsibility is the development and support of software tools for collaborative and open science. Dav’s research applies behavior change thinking to the challenges of climate change and holistic wellness. He collaborates on the Berkeley Common Environment (BCE) and accessibility for data science on campus, and is also active in Software Carpentry. Yu is a Cosmology Data Science Fellow with the Berkeley Center for Cosmological Physics. He studies the formation of galaxies and large scale structures in the universe via computer simulations that produce peta-scale datasets with near million computing cores. In addition Yu is active in: 1) building tools for the public to interact with peta-scale cosmology datasets; 2) gluing cosmology data and analysis with Python/Numpy through python extensions; 3) studying the challenges emerged in the aspect of software engineering within data-driven scientific research. 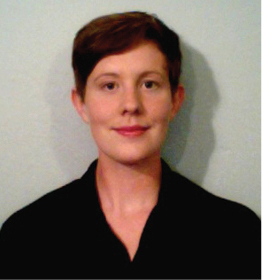 Kathryn is a Nuclear Science and Security Consortium postdoctoral scholar at UC Berkeley. Her research includes computational nuclear fuel cycle analysis and computational simulation of coupled, transient, nuclear reactor physics. 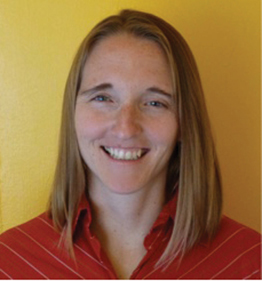 Kathryn was a founding member of The Hacker Within scientific computing group and has been an instructor for Software Carpentry as well as the Technical Program Co-Chair of the Scientific Computing with Python (SciPy) conference. Fatma is a postdoctoral researcher at UC Berkeley’s Helen Wills Neuroscience Institute. She is interested in how sensory information is encoded in the brain and uses machine learning approaches to fit computational models to brain data. Fatma works in the intersection between computer science, vision science, linguistics and neuroscience. Her current project is on the representation of language and music in the human brain. She recently joined Software Carpentry, where she will teach scientific computing. As a Data Science Fellow she sees herself as a connector between diverse domains. 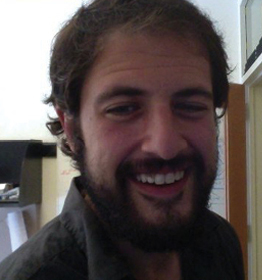 Justin is a postdoctoral scholar in the Energy and Resources Group, where his research in theoretical and applied macroecology aims to uncover the general principles that structure ecological communities and to predict the effects of global change on biodiversity. 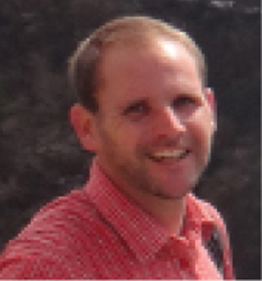 Justin leads the development of the software package macroeco, which supports the development of macroecological methods and their application to conservation, and he is a core contributor with the group Software Carpentry, where he develops curriculum and teaches scientific computing workshops. Jey is a software engineer with UC Berleley’s EECS and AMPLab where he specializes in system software and high-performance computing. His expertise is in user-space system software including servers, distributed systems, operating systems, databases, and compilers. 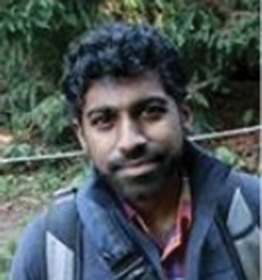 Karthik is a research scientist at the Berkeley Initiative for Global Change Biology (BigCB) at UC Berkeley. He is broadly interested in the structure and dynamics of food webs in terrestrial systems, with a strong interest in open science and reproducible research. He is also the co-founder of a Sloan funded project called rOpenSci which aims to lower barriers to open data and increase reproducibility in the sciences. 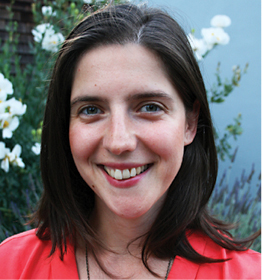 Beth is a Cosmology Data Science Fellow with the Berkeley Center for Cosmological Physics. She focuses on extracting as much information as possible from three-dimensional maps of galaxies, including measurements of the expansion history of the universe and the behavior of gravity on cosmological scales. She is leading the Baryon Oscillation Spectroscopic Survey (BOSS) team’s efforts to create, publicly release, and document uniform catalogs suitable for statistical analyses for the completed survey. 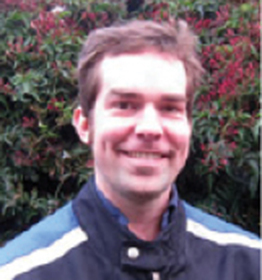 Falk is a Web Application Developer at UC Berkeley’s Geospatial Innovation Facility. He is the architect and lead developer of the Keck Foundation funded Berkeley Ecoinformatics Engine (http://ecoengine.berkeley.edu/), a RESTful API serving heterogeneous ecological data from natural history museums and field stations. Falk studies RESTful APIs as a mechanism to distribute data to very diverse audiences such as scientists, professionals, the general public, and data journalists. 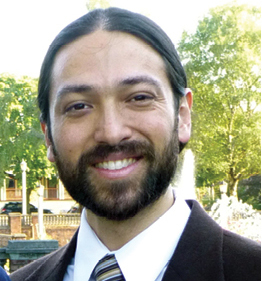 Daniel is a postdoctoral scholar with a joint position in statistics and environmental science, policy and management. His research interests are in model uncertainty and averaging, as well as numerical algorithms for hierarchical models, particularly with applications in statistical ecology. 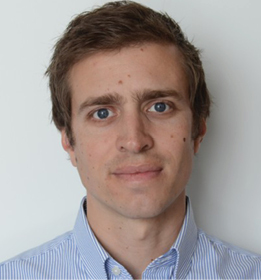 Daniel’s current work is focused on the development and dissemination of statistical software, for application across fields of scientific research. The aim is to create a general software package (called NIMBLE), which may be applied to the statistical models and data sets arising in any application domain. 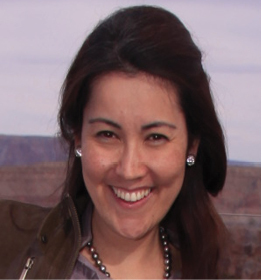 Dani is a research scientist at LBNL, the deputy lead of Vis/Analytics Group and NERSC consultant. She develops algorithms on Computer Vision and Statistical Analysis to deliver software usable by a broad scientific community. Her work focuses on pattern recognition and content quantification from multidimensional images from geology to cervical cell. She views Data Science as a rigorous way of extracting information from data before drawing conclusions. Her mission as a fellow is to explore Data, Information, Science and Computing (DISC) by connecting the diverse domain sciences to analytics. 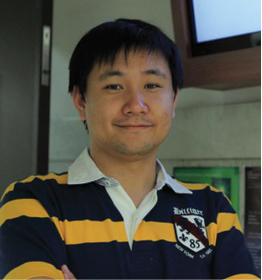 Zhao is a postdoctoral researcher with the AMPLab at UC Berkeley. His research interests are in distributed computing, cloud computing and big data. 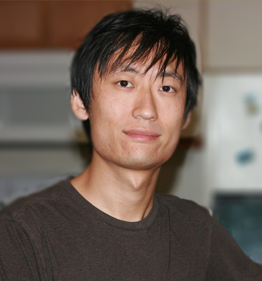 Zhao designs computer systems to enable scientific applications on various computing platforms such as cluster, cloud, and supercomputers. He also works on scientific data management system to facilitate scientific research and discovery.